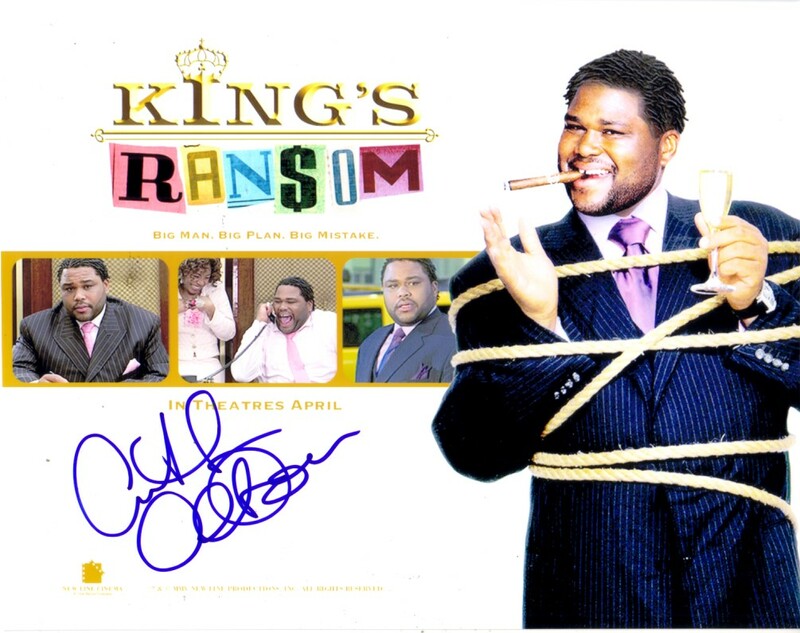 8x10 King's Ransom movie publicity photo autographed by actor Anthony Anderson. 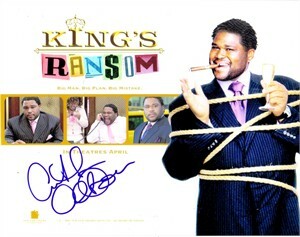 Obtained in person at celebrity golf tournament several years ago. With certificate of authenticity from AutographsForSale.com. ONLY TWO AVAILABLE FOR SALE.